Passive income. 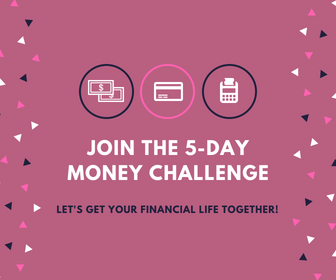 Its all the rage right now with its “make money while you sleep” and “you can work from home in your pajamas!” So heres’ the deal with passive income – you can make money while you sleep and you can work from home in your pajamas BUT it is not nearly as easy as they make it sound. And most of the time when we hear about passive income we hear about it in the context of the online world – in particular blogging. And yes, I’m a blogger and I earn a full-time income from my blog, but it’s honestly not that easy to earn an income from a blog. 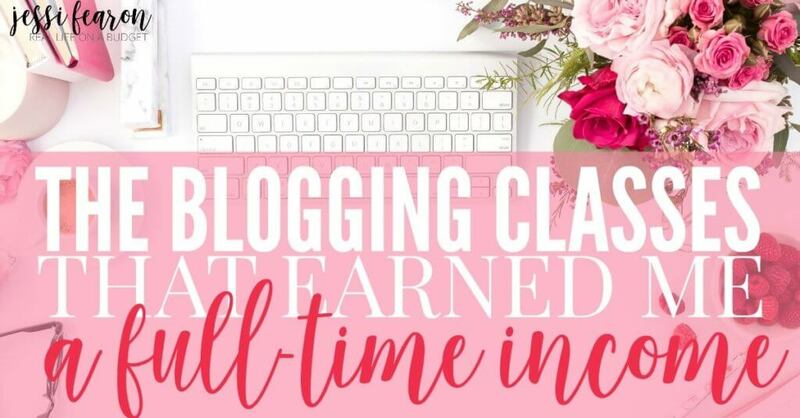 Yeah, I know you hear all the amazing success stories of six-figure and even seven-figure bloggers (and they really do exist – some of them are even my closest friends), but the truth is, it’s really hard to pull in that kind of money and those bloggers aren’t just sleeping all day earning piles of money. In fact, they’re working really, really hard to earn that kind of income and many of them have teams of people working for them so it’s now a full-fledge business. But don’t get me wrong – there are massive benefits to this whole passive income thing. 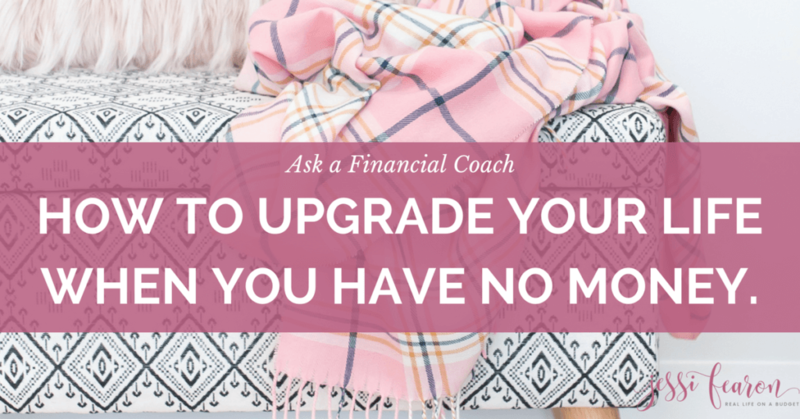 Because you do get to make your own schedule, work from home (in your pajamas if you want to) and you get to decide the “how” behind how you work. If you’ve been following my blog for any length of time, you know I’m a huge fan of mastermind groups. The reason I’m such a fan is because I honestly wouldn’t haven’t seen the growth that I did without them. I’ve been a part of several mastermind groups and I can tell you that each one has had a tremendous impact on the growth of my business. It’s incredible to be able to join forces with others to work towards a common goal – like increasing income, or building an email list. You’ll be surprised at how fast you’ll be able to grow with a mastermind group helping you. That’s why I recommend every blogger join a mastermind group and use the power of accountability to grow your blog. You can read my full recommendations on joining a group here. This a free email series with the incredible Abby Lawson (of Building a Framework fame) where she’ll walk you through how to choose a blog topic, to making your blog pretty, to even SEO and creating an email list! Seriously, she packs a lot of great info in her free course so if you want to sign up, head here. This is the course that was the game-changer for my blog so I always include it whenever I talk about blogging. Yes, it is expensive but I still believe that it’s a 100% worth it for those that are ready for this course. This course is an intense one and isn’t for the faint of heart so you’ll have to make sure you’re 100% committed to it. EBA isn’t open all year long, so you’ll have to join the wait list to be notified when it goes live again (you’ll also be able to grab an awesome freebie!). But in case you’re wondering about the specifics of how much of an impact it had on my growth, head here to read my post (with actual stats of my growth). This course is the one that increased my affiliate earnings by over 50% in less than a year! No joke – this is hands down the best course I’ve taken on affiliate marketing, BUT I highly recommend that you take a course like Elite Blog Academy or Building a Framework BEFORE you take Making Sense of Affiliate Marketing. If you don’t have the foundations of blogging down before you take Making Sense of Affiliate Marketing, you’ll just frustrate your efforts. Okay, so you’ve probably seen the Ultimate Bundles sales before and you’re probably wondering why I’ve included this under “classes”. Well, that’s because they actually have some amazing FREE training for their affiliates on affiliate marketing and they were the first affiliate training I ever took. Now, I still think that Making Sense of Affiliate Marketing is worth its weight in gold but I also understand that if your blog isn’t making any money yet, you might not have the funds to take the course yet. So, if that’s you, I highly recommend you sign up to become an affiliate of UB here – and hey, if you have a digital product you sell, consider offering it to be included in one of the bundles. Contributors earn a ton in commissions! This course is not only easy-to-understand, but is also packed with practical help on not only building an email list but also how to effectively leverage that email list. I mean, it’s not secret that most bloggers make their money from their email list (hello to all the social media algorithm changes!) and Heather will teach you just that. Now, don’t get me wrong, if you’re truly interested in affiliate marketing I recommend taking Making Sense of Affiliate Marketing but first take this course. Like I said, this course will teach you how to build a solid relationship with your readers – it’s not an affiliate how-to course. You can sign up for the course here. 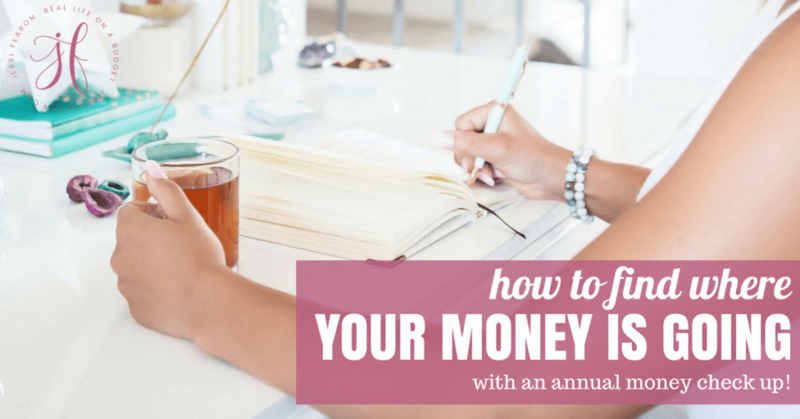 So, I’m getting ready to transition from using a spreadsheet to using an actual bookkeeper since I’ve changed my filing status from an LLC to S-Corp, but if you are looking for an easy-to-use spreadsheet to keep up with your blog’s earnings and expenses, this spreadsheet from my dear friend Stephanie is perfect! She was kind enough to gift it to me about a year ago and I have LOVED using it…in fact, I’m super sad that I have to switch to a bookkeeping software because I loved the simplicity of this spreadsheet. I’m such a planner addict it ain’t even funny. Seriously, I love planners but I ended finding that I needed a combined system to stay organized, so head here to read the full post on how I got my life an business organized. The 12 Week Year – amazing book that will help you get more done in a way that you’ve never done it before! Thanks so much for this great info! Just started my blog this year and still have so much to learn! Thank you for joining my link party and for sharing this delicious recipe! I hope to welcome you soon. OMG, I´m so sorry, I know you didn’t share a recipe!!! 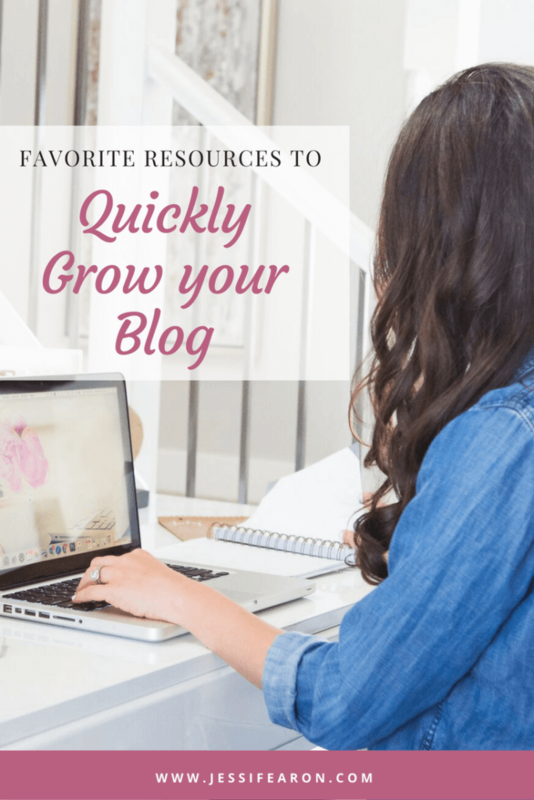 Thank you for your thoughtful post about successful blogging!! !